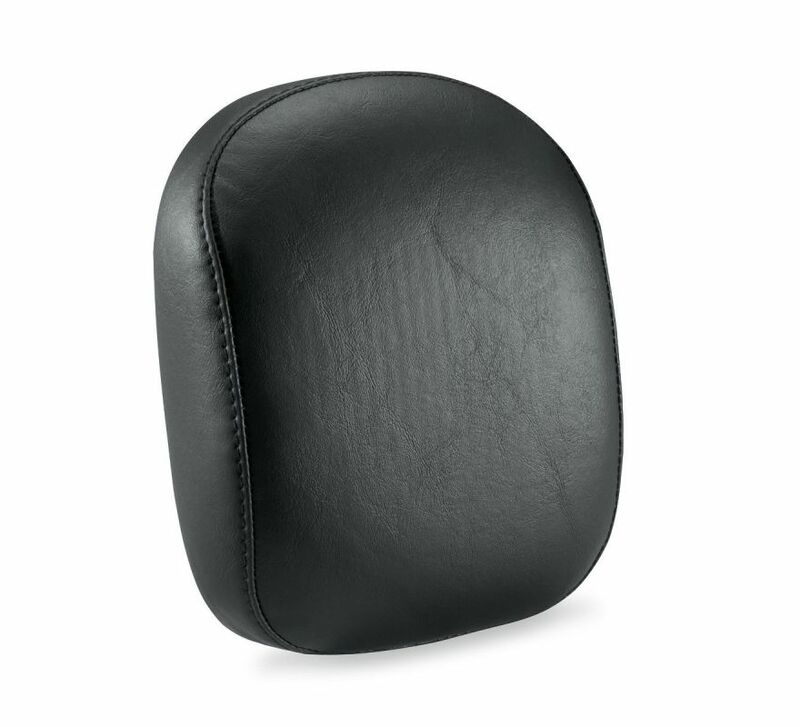 This taller backrest pad is designed to give the passenger more back support for the long haul. 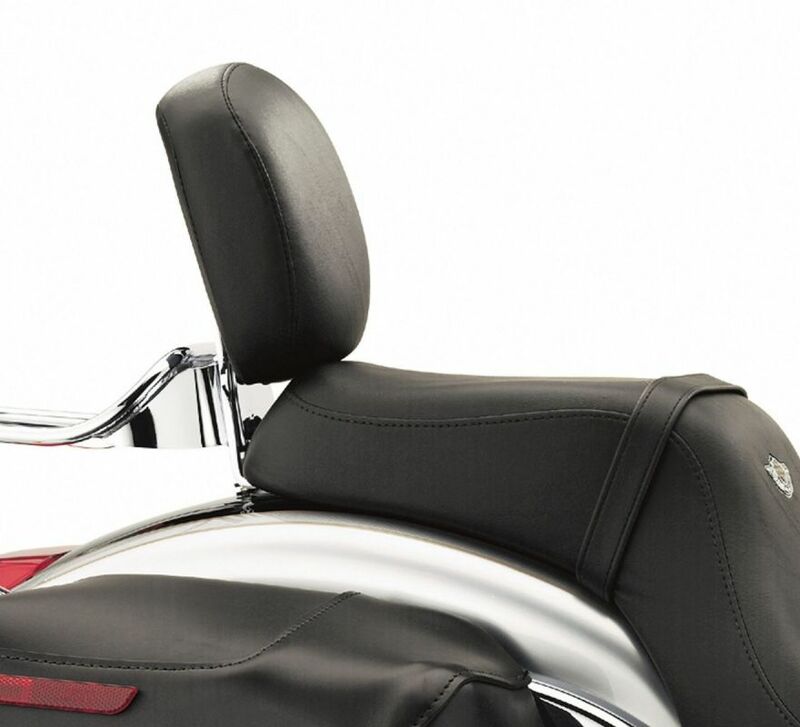 Works with the Tall Sissy Bar Upright P/N 51144-02. Fits '00-'07 FXSTD models equipped with Deuce™ Tall Upright P/N 51144-02.